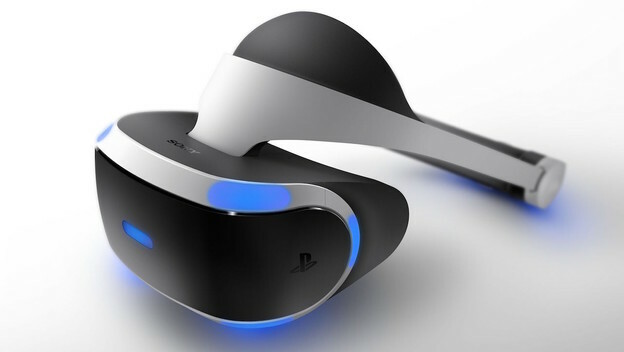 The PlayStation 4 VR madness has officially arrived and according to early reviews, it’s a smash hit. Not only does the PS4 fit the bill in terms of delivering a more cost-effective VR experience, but it also comes at a fraction of the cost of its competitors. The intense hype around PlayStation’s new gadget got us thinking about the top five franchises that would be awesome in VR. Let’s take a look.